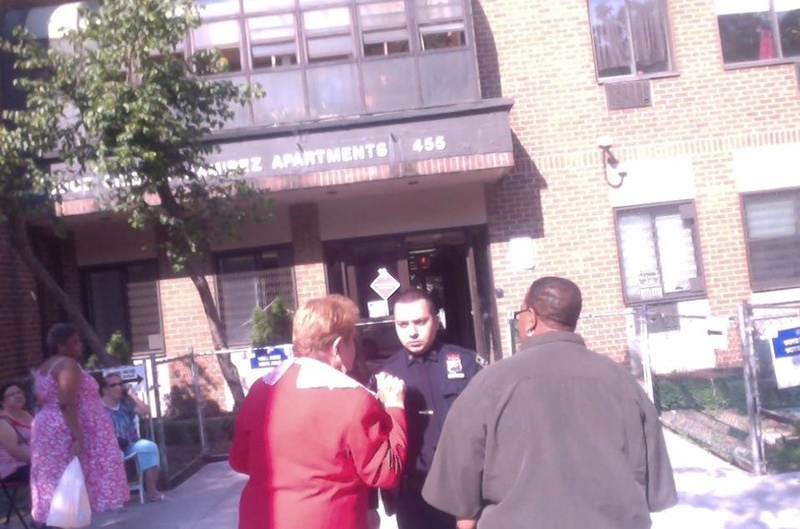 Police confronted Assemblywoman Carmen Arroyo in front of the Judge Gilbert Ramirez apartments on E. 138th St., where voters cast their ballots during the Sept. 13 primary. Arroyo’s opponent says the candidate was illegally trying to sway voters. A Bronx judge has thrown out a lawsuit brought against the city’s Board of Elections by a local candidate for state Assembly, Maximino Rivera, who called for a new Democratic primary, alleging incumbent Carmen Arroyo violated election laws to win the Sept. 13 primary. 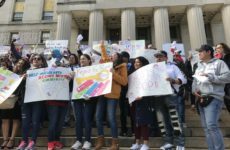 Rivera, a long-time Mott Haven housing advocate, ran for the first time, tallying just 614 votes to Arroyo’s 1,267 votes, according to preliminary returns. Another challenger, Charles Serrano, received 529 votes. Arroyo was first elected to the 84th Assembly District, which serves Mott Haven and Melrose, in 1994. Judge John Carter dismissed Rivera’s suit on Oct. 1, saying it was filed too late. 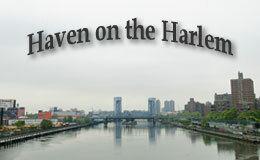 Rivera had alleged that Arroyo tampered with ballots and pressured Mott Havenites to vote for her. In addition, he claimed polling sites were moved without enough notice, that fonts on ballots were too small for elderly and visually-impaired voters to read, and that some poll workers provided voters with inappropriate instructions. Arroyo has not responded to numerous requests from the Herald for comment. 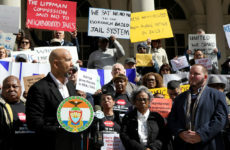 Hours before the judge’s decision to throw out the lawsuit, Rivera held a press conference at the Bronx County Courthouse, holding up photos of Arroyo and her staff interacting with voters, and one of police confronting the incumbent. “The Board of Elections is just an agency that is there to provide service and assistance to the elected official that is already in power,” he told a light gathering of supporters at the courthouse. Some poll monitors said they saw Arroyo inside polling locations while her campaign car was parked nearby. “I saw her parked out front in her official vehicle with posters on it and a megaphone telling the voters who to vote for,” said Harry Bubbins, who served as a poll monitor on the day of the primary. Election laws prohibit candidates from distributing campaign literature or talking to voters within 100 feet of polling sites. Election workers also came closer than they should have, Sanchez said. The Board of Elections has said it it will use larger fonts on all ballots before November’s general election. Rivera also alleges in the lawsuit that some poll inspectors gave voters wrong information to skew voting results. 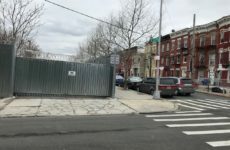 In addition, many elderly residents from Mott Haven and Melrose public housing complexes were caught off guard, Rivera claims, when they found they had to travel to alternate polling sites to vote, rather than voting at the polls in their buildings. Some voters reported that the new sites were not properly equipped with voting cards, he added. A change in the day primaries are usually held presented yet another obstacle limiting voter turnout, the candidate said. Although primaries are usually held on Tuesdays, this year’s vote was moved to a Thursday to avoid clashing with 9/11 memorial ceremonies, a switch Rivera said further confused many would-be voters. The general election is scheduled to take place on Nov. 8th.